While most of the world was struggling to breach the 200hp barrier, engineers in North America were chuckling and playing with numbers over twice the size. 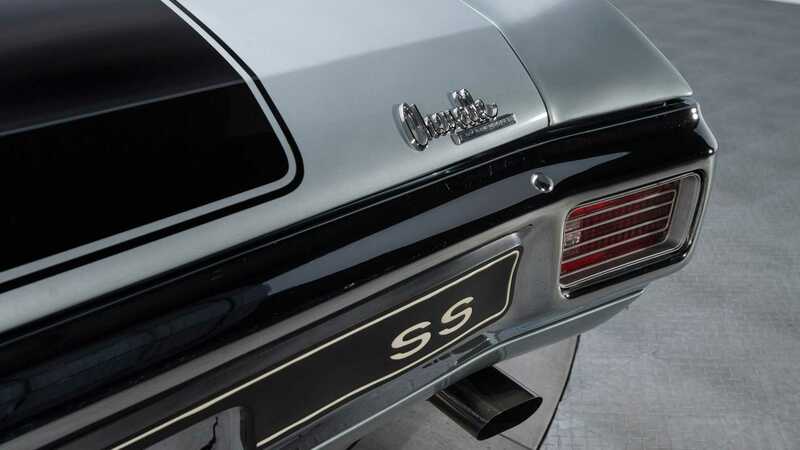 The Chevelle LS6 was an absolute leviathan of a car, with option packages in the brochure that cost nearly as much as the car itself. This one is an absolute peach. 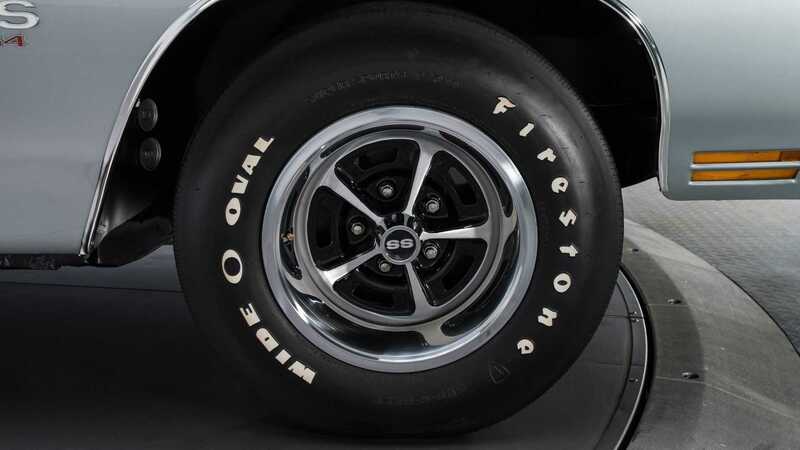 Starting at around $2800 for the base car, to then have the big daddy RPO Z15 SS 454 package, as it was listed in the brochure, one had to fork out another $988.55 minimum. Yes, minimum! For there were many, many more options to feast your eyes over if you really wanted to go to town on the spec sheet. 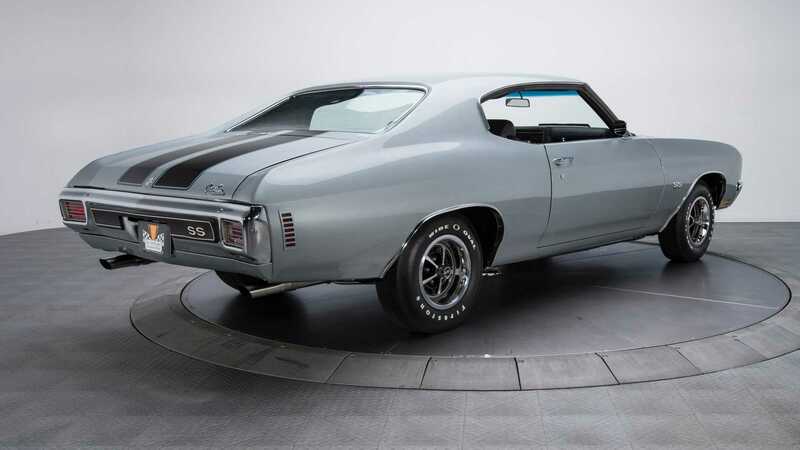 Despite numbers that would lead to quite the cigarette habit if checking your bank statement, this was one special car. 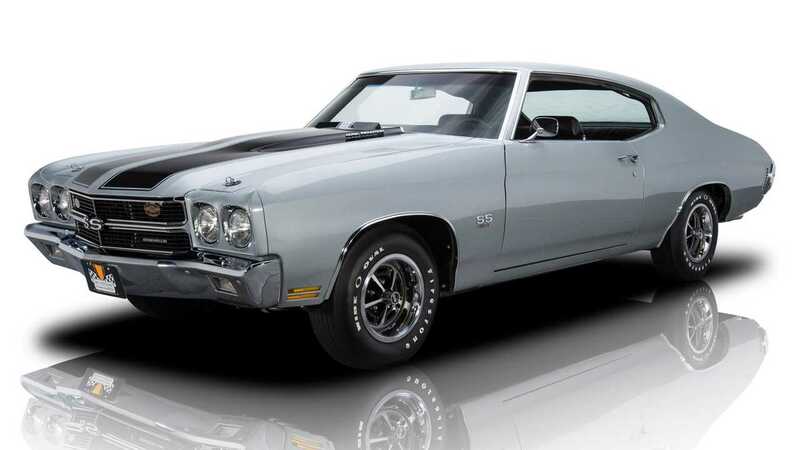 So special, in fact, that most muscle car enthusiasts will unequivocally agree that this is one of the greats, quite a feat in the depth and breadth of the automotive world. So, numbers. 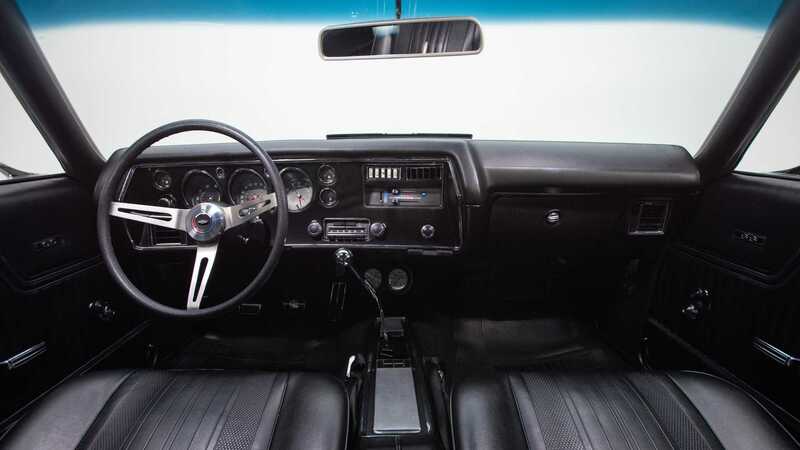 Bearing in mind this was the turn of the disco seventies, nearly five decades ago, the LS6 sucker punched 450hp through its headers when approaching its mesmerizing 6500 RPM red line. There really isn’t much more to say other than attempt to comprehend such pure insanity. 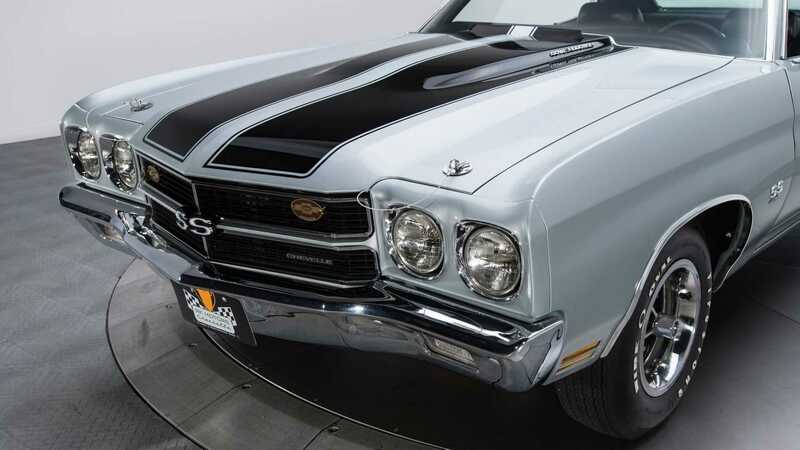 The stunning example here looks even better than when it left the factory back in the LS6’s one year production run. 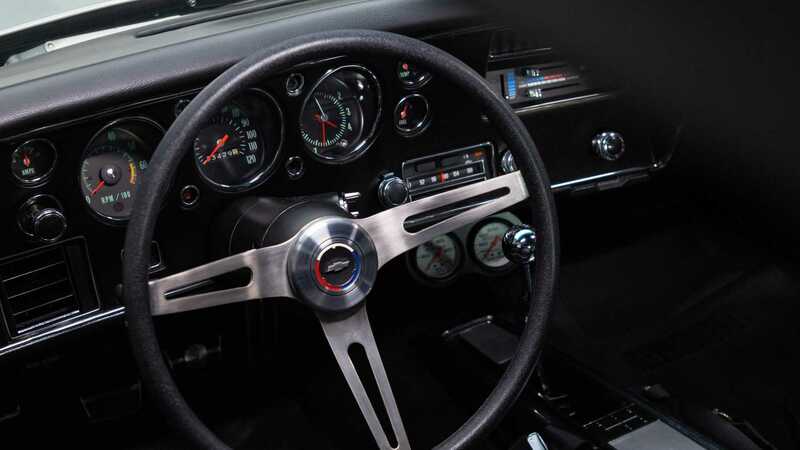 A complete nut and bolt restoration guarantees impeccable door shuts along with every one of those 450 horses. 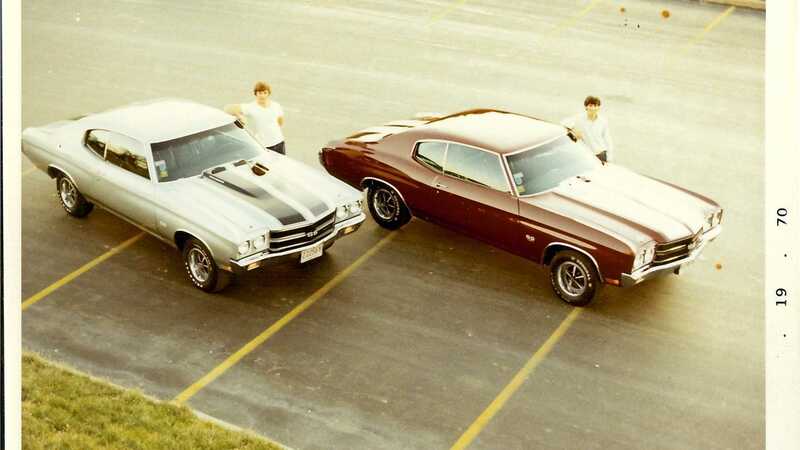 In addition to offering one of the finest examples you can find, the vendor even has the original book pack with the vehicle, along with something you seldom see with cars of this age; a photograph of the original owner in 1970 with his college roommate. A heartwarming throwback to the days of yore that tells a story of simpler times, cruising around with that hair raising burble down the boulevard. If we had the money, we would.